Friendship House of Christian Service is a community development agency working with preschool children to grandparents. Our programs are designed to develop leaders; leaders within families, leaders among peers, leaders within communities, leaders for the future, all rooted in the virtues of Christian discipleship. As the Father has sent the Son, so too are we sent to bring about a community of faith, hope, and love. Friends enrolled in preschool provide little learners an early start, readying them for academic success in school and mentoring for social and emotional maturity. Their minds are expanded through practicing their A, B, C’s and 1, 2, 3’s through formal instruction and exploratory play. Their bodies are nourished with 3 healthy meals and developed with daily physical activity and recreation. 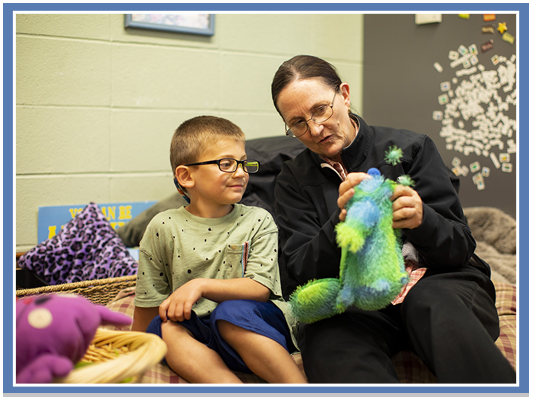 Their social and emotional develops with formal and informal mentoring and counseling. Preschool is for children ages 3-5 and is Monday – Friday 7:30 am to 5:30 pm. 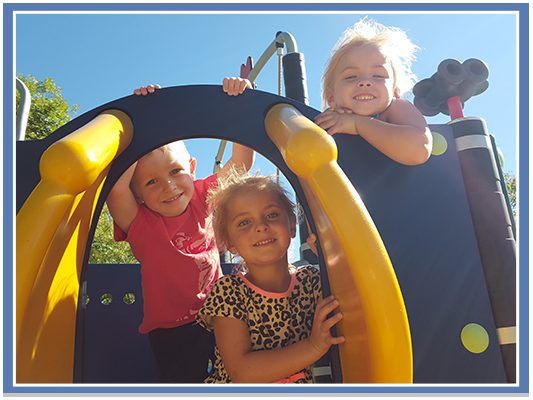 To learn more and enroll your child(ren) in our Preschool Program, call us at 406-259-5569 and ask to speak with our Youth Program Coordinator. Friendship’s youth programs nurture youth ages 5-12 in our out-of-school-time learning environment and foster social and emotional growth to blossom. Our intentionally academic tutoring supports youth’s education while our character building mentors grows children’s maturity for life. Friends enrolled in our After School Program during the academic year are transported from school to Friendship House, where students are greeted with a nutritious meal and drink. An on-site playground and gymnasium engages youth in physical recreation to encourage social and physical development. Friends receive homework help and tutoring assistance for school, and meet one-on-one and in groups for mentoring. After School Program is Monday – Friday after school, with a site at Friendship House and a second site location within Orchard School. Pick up is by 5:30 pm. Friends enrolled in our Summer Program receive all day care with breakfast, lunch, and afternoon snack served. Tutoring and mentoring are expanded to prevent the “summer slide” and provide youth a step up to the next grade level. Educational field trips to interesting local and state sites, sporting and recreational activities (i.e. golf, swimming, kickball, Olympic games, etc. 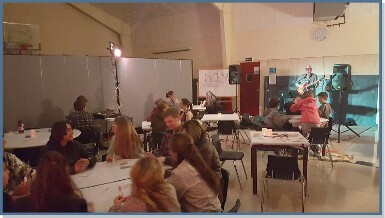 ), arts projects, music lessons, vacation bible school are all included. Summer Program is held at Friendship House and at a second site location within Orchard School. Summer Program is Monday – Friday 7:30 am to 5:30 pm. 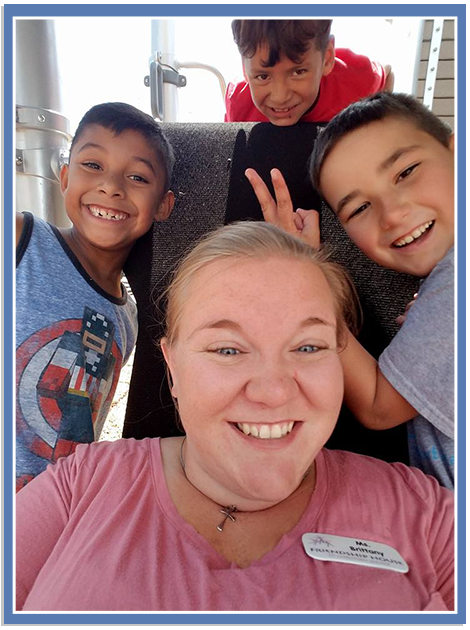 To learn more and enroll your child(ren) in our Youth Enrichment Programs, call us at 406-259-5569 and ask to speak with our Youth Program Coordinator. Youth enrichment programs are based on sliding fee scales. Please inquire about Best Beginnings scholarships in which you may qualify. Friendship House is an Equal Opportunity Provider. Pickup games in basketball, whiffle ball, dodgeball, etc. are offered Tuesday nights in Friendship’s gymnasium from 6:00 to 8:00 pm. Show up and be ready to play. Classes for adults to grow their life skills include parenting, financial literacy, women’s boot camp, recovery groups, and more. See our Facebook for dates of classes. 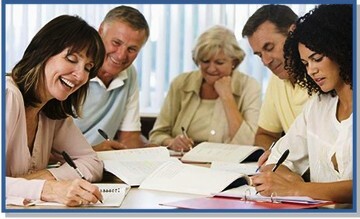 To sign up for a class, contact our adult education coordinator. Counselors are available every day to work with youth and families struggling with life, dysfunction, transitions, development delays, anything that may be impeding youth’s full potential. Counseling takes place in one-on-one, group, and family settings. Available for enrolled children and families only. Will you become a Friend of Friendship House?